The Henna Studio - Facepainting - your face... my canvas! 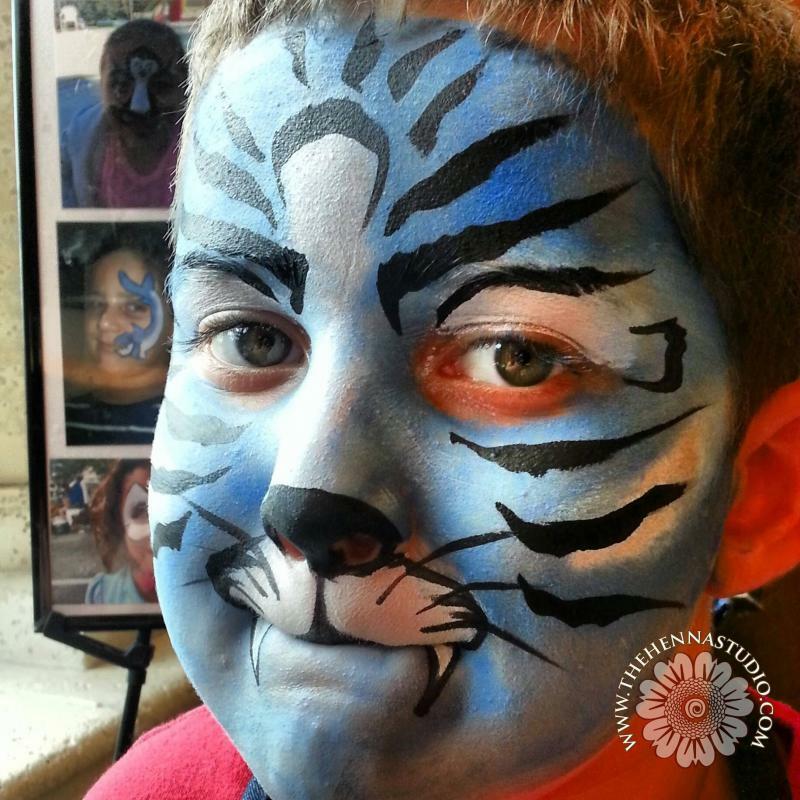 Facepainting - your face... my canvas! Something different, something unique. Just for fun or to use as a promotional tool in your event! We are confident that you will love our service! For a quote, ﻿contact us﻿!